Samuel Palmer was a British landscape painter, etcher and printmaker. 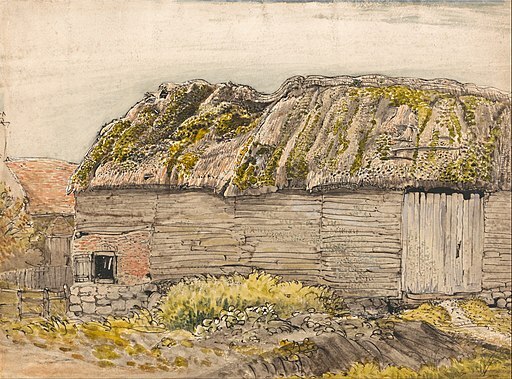 He lived in Shoreham, Kent between 1826 and 1935 and many of his landscape pieces of work were scenes from the area. You can get a train from Bat & Ball Station to Shoreham Station to discover some of the places and view the beautiful landscapes which appear in many of Samuel Palmers artworks.